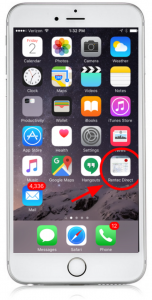 If you want to instantly access your Rentec Direct account from your mobile phone, you can easily set up a home screen shortcut. A home screen shortcut will appear on your phone alongside your other mobile apps and, when clicked on, it will open your Rentec Direct account. 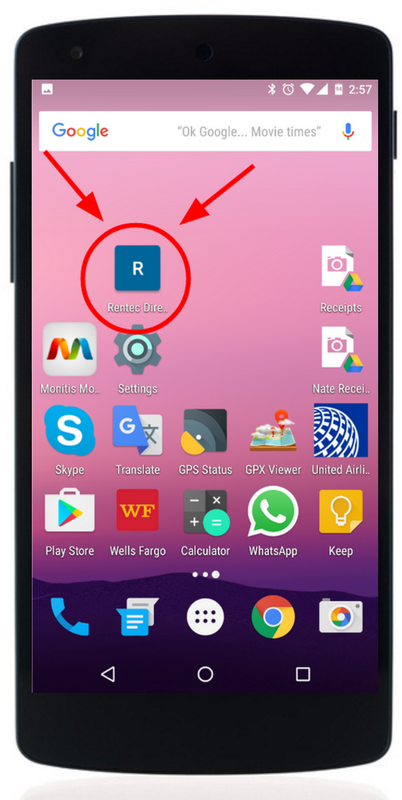 Although Rentec Direct does not currently have a mobile app, you can access your account on your phone’s web browser, and this phone home screen shortcut gives you a way to use Rentec as if it were a mobile app. Here’s how to set up a Mobile Phone App Shortcut to make your Rentec Direct software act like a mobile app. If your tenants are asking for a mobile app to submit Maintenance requests or pay rent online, you can give them these simple instructions. The tenant portal is designed to look and function beautifully on a mobile phone. 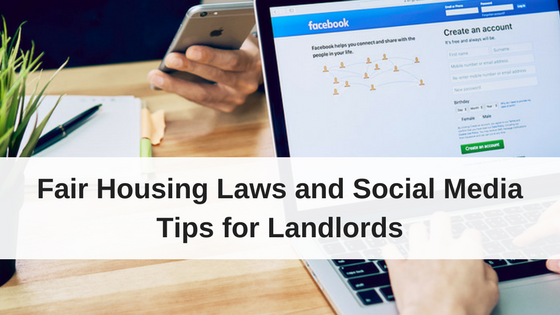 Good news, you do not have to download an app from your App Store, but you can easily access your Tenant Portal with a home screen shortcut for your phone. Here’s how to do it. In the hamburger icon in the upper right (the menu button that looks like a box with 3 lines) select the Repairs tab. Update the Name to “Rental – Maintenance Request”, and select Add. Voila – you now should see a new icon on your phone’s home screen that looks like your other apps. When you open this icon, you will automatically logged into your Tenant Portal to submit maintenance requests. Feel free to call me with any questions about your Tenant Portal. Remember to always report maintenance issues before they become big expensive problems and to always call the after hours phone number if the request is an emergency. If you have any questions about setting up a mobile phone shortcut to access your Rentec Direct account, you can reach out to your Support Team on weekdays from 6:00AM to 5:00PM (Pacific) at 800-881-5139 or support@rentecdirect.com. PreviousAre Your Rentals Ready For Fall?